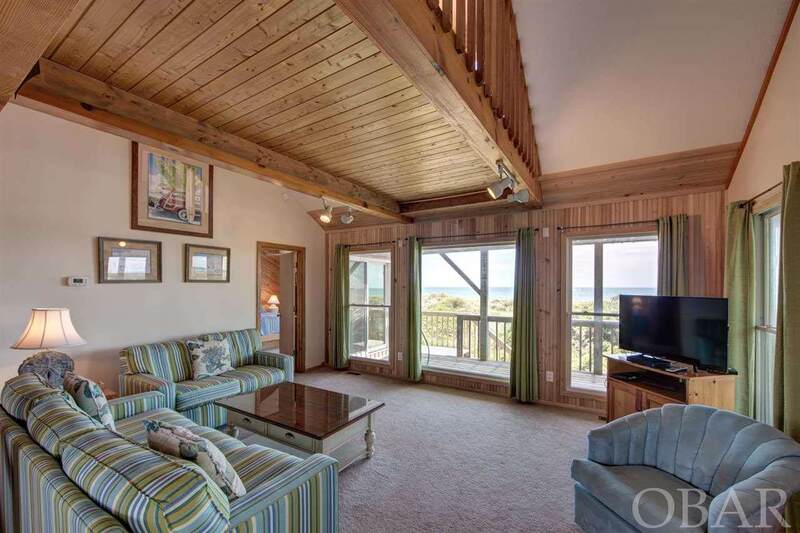 Beautiful oceanfront beach cottage that features 4 bedrooms and 3.5 baths with breathtaking ocean views. 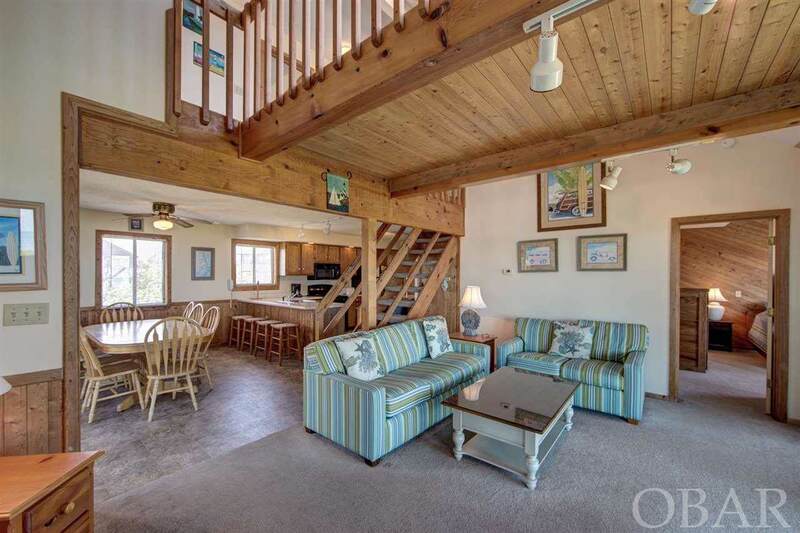 Enjoy a relaxing morning/evening on your multi-level, beach-front sun decks that come fully-loaded with patio furniture and a private hot tub. 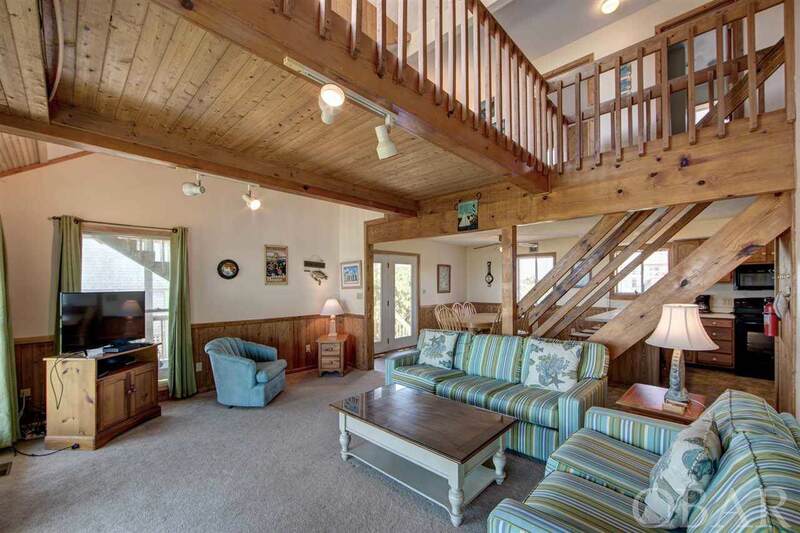 Perfect for a primary residence/second home with endless rental opportunities for that quaint beach getaway. Set back on a quiet cul-de-sac, away from the main traffic on Highway 12. 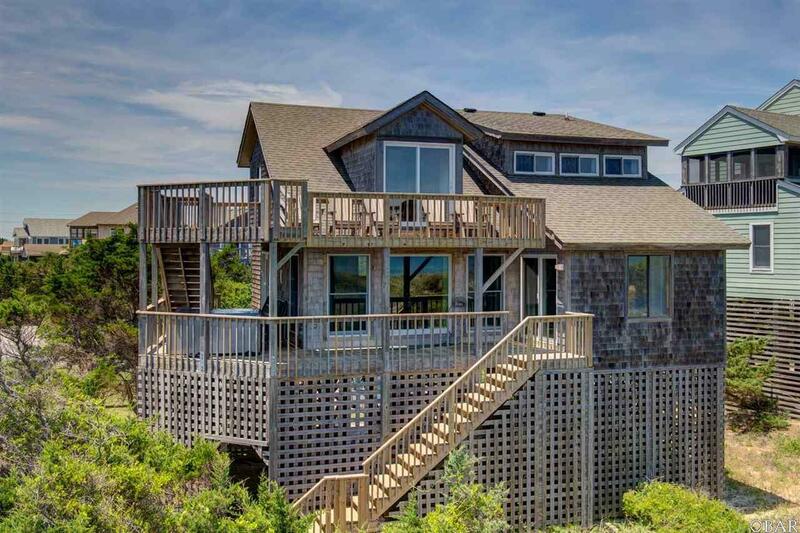 Fifty feet separates the house from your perfect beach day set-up. Centrally located in Kinnakeet Village, Avon. Less than 1/4 of a mile from Avon Fishing Pier and less than a five-minute drive to the main shopping attractions (groceries/restaurants/clothing) in Avon.